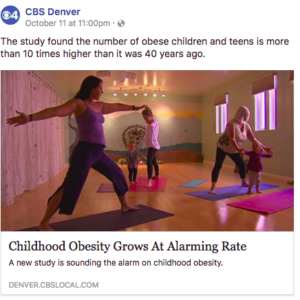 Home / Videos Kids Yoga Guide and Chief Play Officer Featured on the CBS Channel 4 News in Denver!!! Check us out at FitLo Denver! Namaste and Play! httpv://youtu.be/HOCyjG8_BHo We have the ONLY Registered Childrens Yoga School ~ Kids Yoga Trainings in Denver approved by Yoga Alliance. Check our the details here. Register here. Got Questions? Click here. Namaste and Play! Facing Fear, a souls path to freedom Sharing my recent experience after and evening with Panache Desai and embarking on the 33 day path to purpose passion and joy! httpv://youtu.be/Wpjb8uRiQ9s Check out the beautiful quotes and pictures on his fan page… to do this path 33 path, click here! 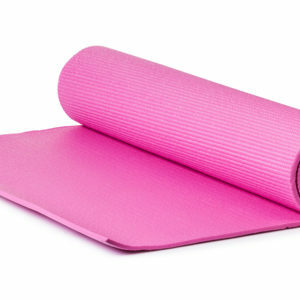 Namaste and Play!